Possible to construct hybrid simulation using NS3. Use different level of abstraction. Random number generators, OLSR, error models, recent WiFi physical models all are already ported to NS3. OTcl and split-implementatioNS3 models are used. Packets contain real network bytes. Use real IP address for simulation. Create a bunch of C++ objects. Each object creates events with Simulator::Schedule. Call Simulator::Run to execute all events. 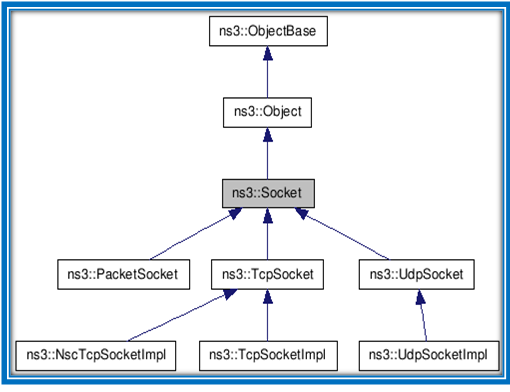 Ns-3 is open-source, and the project strives to maintain an open environment for researchers to contribute and share their software.